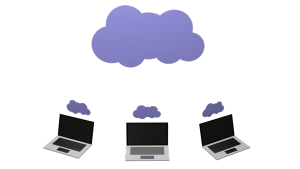 On this episode, we’re discussing Network Functions Virtualization, aka NFV. The roundtable discusses what exactly NFV is, how it differs from SDN, and if it’s going to eat all specialized networking hardware. The discussion then turns into how changes in network design principles make NFV even more viable in the enterprise. An episode so nice, we share it twice. Throwing in a bonus episode to the feed. 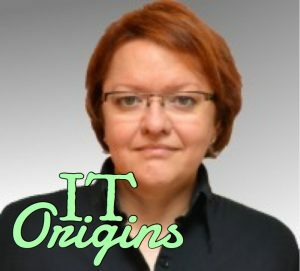 Had a great conversation with Karen Lopez for IT Origins. If you haven’t already, be sure to listen to her appearance on the podcast with What is Big Data? On this roundtable, we’re getting cloudy. The panelists discuss why it matters where your SaaS apps live, and not just depend on an SLA. This can impact not just business continuity and customer experience, but security and compliance as well. 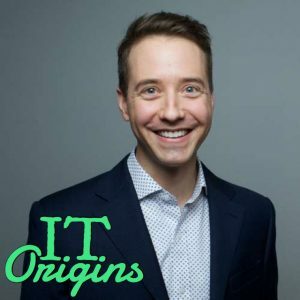 Enjoy this bonus IT Origins interview episode with Zachary Smith, CEO and Co-Founder of Packet. Our regularly schedule podcast will post April 10, 2018. 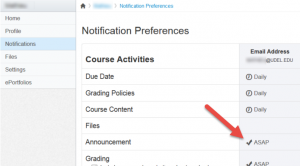 Let’s face it, your alerts stink. If you’re finding lifehacks to deal with the amount of notifications you’re receiving, you’ve already lost the battle. On this episode of the podcast, the roundtable discusses why we’re drowning in notifications, how to better approach it, and why can’t we actually get actionable alerts. The podcast that inspired it all! Today we’re sharing the pilot episode of the On-Premise IT Roundtable, looking at terrible IT language. Does the name of our podcast drive you nuts? Do you cringe when someone asks you to “double-click” in conversation? Do you have opinions on how to pronounce BPDU? This is the episode for you. Bonus podcast episode! I had the privilege to talk to Dong Ngo, an IT consultant and writer at Dong Knows Tech. From 1999 through 2017, he was an Editor at CNET.com, covering the storage and networking beats. 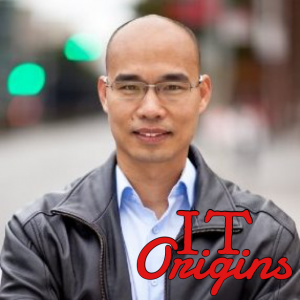 We talked about how his understanding of technology evolved since his childhood in Vietnam, to moving to San Francisco in the 1990s. 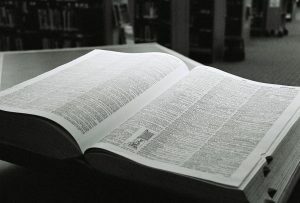 Do words mean things? It depends on who you ask. 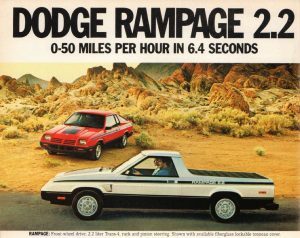 Often the more technically minded IT folks like hard and fast definitions, while marketing tends to lend to a more “generous” interpretation of words. Do we need to rigidly enforce definitions, or are we resigned to an infinite regress into mutual unintelligibility? We’re no stranger to this debate on Gestalt IT, but the panel sheds new light and perspective on this often frustrating premise. We dug back in the On-Premise IT Roundtable archives to bring you an episode originally recorded in 2016, but incredibly prescient today. The roundtable discusses how IT companies can differentiate in an age of increasing commoditization. 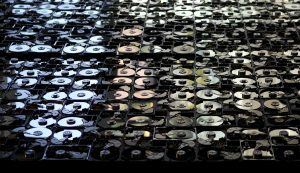 They look at examples like DSSD, Kaminario, and SimpliVity as ways to differentiate hardware, albeit at a considerable expense of time and resources. They then turn to software, and discuss the wave of SDS products that turned out to be features. The discussion is fascinating because many of the trends identified in this discussion have now played out in one form or another. Bonus podcast episode! 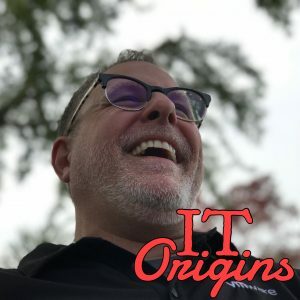 I had the privilege to talk to Matt Leib about how he got his start in IT, how the industry has changed since his Radio Shack days, and why the hybrid cloud is here to stay. It was a great conversation, enjoy the audio!